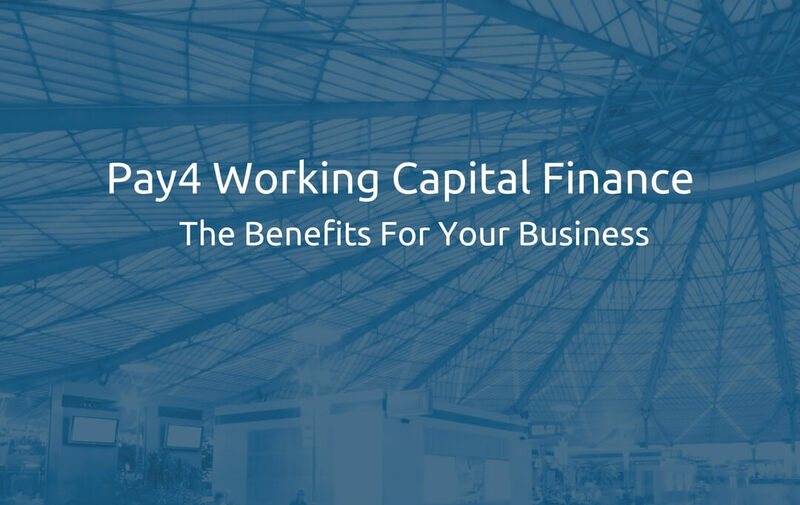 Here we talk about how the unique features of Pay4’s working capital finance facility translate into real benefits for your business. And why incorporating Pay4 into your working capital strategy will set it up for maximum prosperity and growth. Pay4 offers a flexible revolving credit facility to growing UK companies. You access your funding by settling supplier and creditor invoices online. With up to 120 days credit per transaction, the facility can be used, repaid and reused again, becoming a seamless part of your long-term financial strategy. Importantly, the facility isn’t secured against your business assets, so works well alongside any other finance you may have. This is next generation revolving credit. Because Pay4 does not require customer invoices to be raised as collateral, cash is available early in the supply chain – even when customer orders are not coming in. Whenever you need it to pay your suppliers, it’s there. This makes it a smarter, more flexible working capital finance solution with a range of distinct benefits. Your suppliers, like all businesses, have their own cash flow considerations. Paying promptly or early, therefore, puts you in a far stronger position for negotiating discounts. When you fund your supplier payments with Pay4, paying upfront, early, or on time is no longer at odds with your cash flow priorities. With Pay4, you’ll never have to pay late again. This means that your business can more than offset the cost of using Pay4. You can then use the funds to help the business grow in other areas. With the extra working capital that Pay4 provides, you’ll have the cash available to buy stock in advance, or in a more regular manner. You can then smooth out the peaks and troughs that seasonal or irregular demand can create. This will help prevent dramatic fluctuations in supply chain demand, meaning more regular orders for your suppliers, as well as optimised stock levels for you. In order to offer the best product or service, you need the best suppliers. From specific product components to optimum delivery capabilities, every industry has sought-after or preferred suppliers. Should a desirable supplier opportunity become available, Pay4 will help you negotiate from a position of strength. Offering upfront cash payment for larger orders, for example, will give you more power to broker optimum terms and secure contracts with your most preferred suppliers. This, in turn, will equate to improved product lines, service delivery and supply. Your business will be more efficient, resilient and competitive. With Pay4 providing cash earlier in your working capital cycle, you can tender for contracts and seize opportunities safe in the knowledge that you can get underway with fulfilling the order long before you need to raise the customer invoice. The extra liquidity that a consistent revolving working capital solution provides allows you to fulfil and secure more economical supply orders with larger, fewer shipments. This ensures that should a larger opportunity present itself, your business will be primed and ready. This also has the added benefit of making you even more attractive to suppliers who prefer to work with larger shipments and opens up the possibilities of bulk discounts. Additional working capital is not just for periods of limited cash flow. Your business can use it in smarter, more strategic ways to succeed and grow. Because there are no ongoing non-utilisation fees, Pay4 is ready precisely when you need it. You can use it, pay it back and use it again as many times as you need. 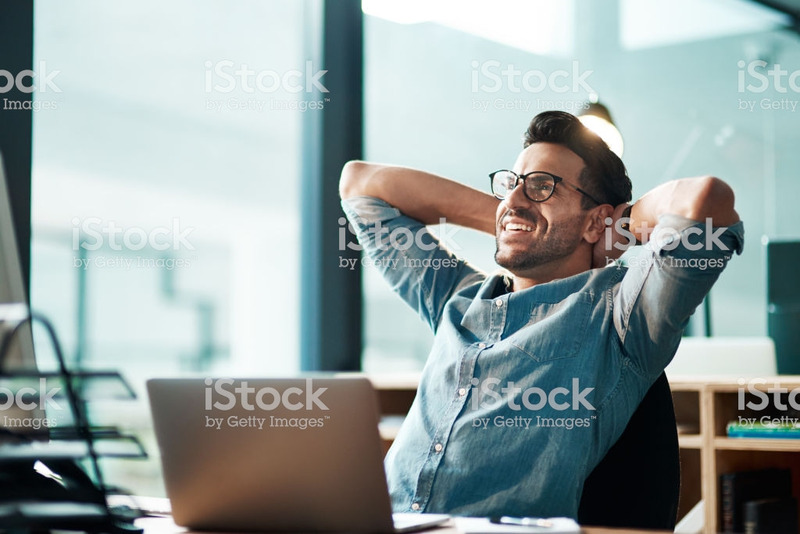 This makes it far more flexible and convenient as a long-term working capital solution than a term loan for example, which is generally spent quickly and then ties up cash in regular long-term repayments. It’s specifically designed to help you run a more efficient and valuable business. Having more liquidity within your business opens up a range of exciting possibilities. 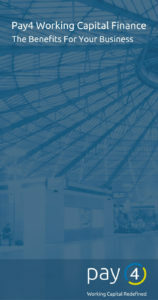 New opportunities for business growth, market expansion, marketing and more become available. You can reassess your online presence, retrain staff, open a new product line, fix or upgrade machinery. The choice is yours. Whatever your vision of growth is for your business, with Pay4 working capital finance as part of your long-term strategy, the cash is immediately there to fund it. Businesses in the process of scaling up often invest heavily in larger customer opportunities, supply chain optimisation, market research, innovation and production capacity. All of which require flexible, readily available working capital. Because Pay4 provides a constant source of revolving credit, you can use it improve your stock levels, launch new product lines, fund expansion into new markets or purchase new equipment as necessary, without tying up your assets. When new contract opportunities arise, demonstrating your ability to exceed customer expectations is a fundamental part of winning a tender. Investment in raw materials and other costs are often necessary. These costs frequently occur well before a new contract or order results in either an invoice being raised or cash coming back into the business. Missed opportunities due to a lack of instantly available working capital can seriously hamper the growth of your business. Term loans and other forms of less flexible funding cannot provide the swift, readily available working capital that Pay4 can. With Pay4’s revolving credit, you’ll have fast access to extra working capital throughout the year Even if your business has seasonal, inconsistent or cyclical cash flows. Take on last-minute customer orders or tender for new contracts knowing that you have the working capital available in advance to fulfil the order. With cash flow pressure removed, should a fruitful opportunity present itself, your business will be primed and ready. Every time you use Pay4 to settle your supplier and creditor invoices, you’ll get up to 120 days credit from the date of invoice. With the extra breathing room, this provides, your business can focus on growth without the stranglehold of cash flow pressure. To remain competitive and secure contracts key to the growth of your business, you may need to offer favourable or extended customer credit terms. This can be a great way to differentiate yourself in a fiercely competitive marketplace. However, with suppliers also requiring prompt payment, this can put a business under extreme cash flow pressure. By using Pay4, you can allow your customers more time to pay their invoices. Without jeopardising your own working capital position. This can maximise your profit potential in two ways. It can make you more attractive to potentially valuable customers. It can facilitate a higher end-price to customers in return for the extended credit. Pay4 working capital finance offers up to 120 days credit from the date of invoice. This makes it perfect for businesses that manufacture complex products with many components or materials sourced from multiple locations abroad. Businesses that import often deal with both strict supplier payment terms and long lead times. They can be left with cash flow gaps that jeopardise their survival. If your product takes a month to build and a further month to see a cash return, it can be a struggle to find the working capital to bridge those gaps. Pay4 working capital finance can be used to pay suppliers of goods or services worldwide. With 120 days credit, you’ll be able to seek out the very best suppliers across the globe. Allowing you to source and develop the product your customers deserve.